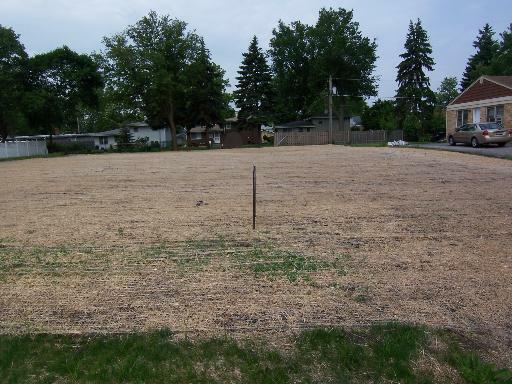 Shovel ready 60x141 lot is just a block from the Illinois Prairie Path and two blocks from Ardmore Elementary. Lot is cleared and level and ready to go. The adjacent parcel to the north is available separately or can be combined as a package for a total of 120x141. Perfect for a sprawling ranch home or whatever you desire. Sold by Realty Executives Premiere.